In this article, you'll find how to troubleshoot when you're redirected to your original language when clicking on a link. First of all, it's related to the URL syntax in the source of your <a> HTML tag. This is not the proper syntax and that's why you are redirected to the URL of your original web page language. 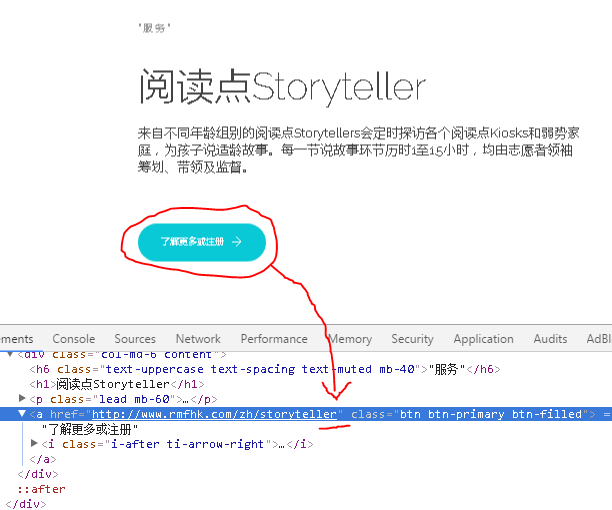 You need to add a slash ("/") at the end of the URL (directly in the source of your <a> HTML tag). 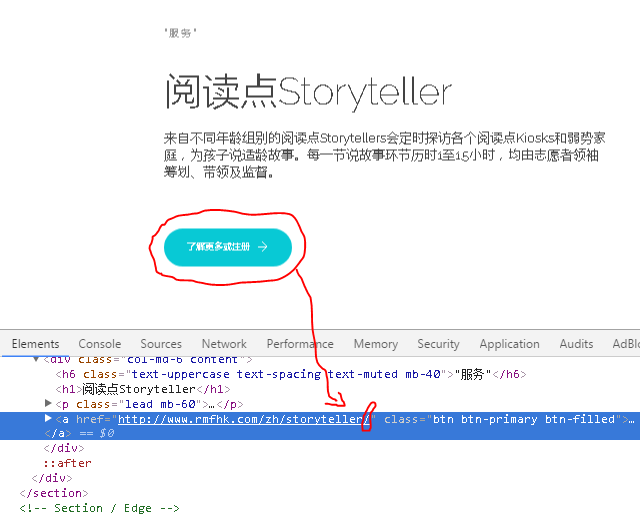 As you can see below, the URL in the source of the <a> tag is now: http://www.rmfhk.com/zh/storyteller/, with a slash at the end of the URL. It's now working properly and you'll be redirected to the page version with the language selected. The port number ":8510" is causing the issue. You must remove it and it will work properly.